Everything is made in-house, essential ingredients are delivered from Thailand, Authentic described its word. From a young age, Chef Minnie (Piyawan) was inspired by how Thai food and culture went hand in hand with family and being together. She grew up in Bangkok, Thailand and since 1990 she absorbed from her mom whose skill delicacy and perfection in Thai mixed Chinese food, operated 5 different restaurants. 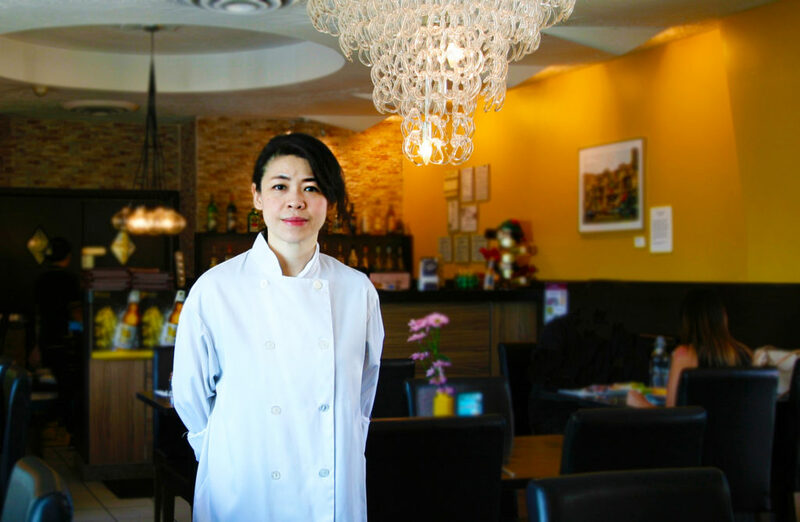 Chef Minnie is a strong believer in the food she serves representing the Authentic Thai cuisine she is surrounded by. All ingredients sourced both domestically and directly from Thailand, the Chef herself assort with her determination in every single component, so only the best and freshest find its way to your plate. Now with Nimman, she delicately creates a combination of the delicious and complex menu with her passion and soul, treated emotionally, along with the renowned “Pad Thai Hor Kai” precisely to perfection. Rujipong Boonyuen has become devoted to culinary since 1998. Born in Bangkok where he’s growing up with the family who accustomed to Thai cuisine. He’s the fourth generation of the family line preparing fare for the Royal family. After completing high school, Rujipong travelled to another half side of the world with the love of cooking. He honed in culinary industrial since 2002. 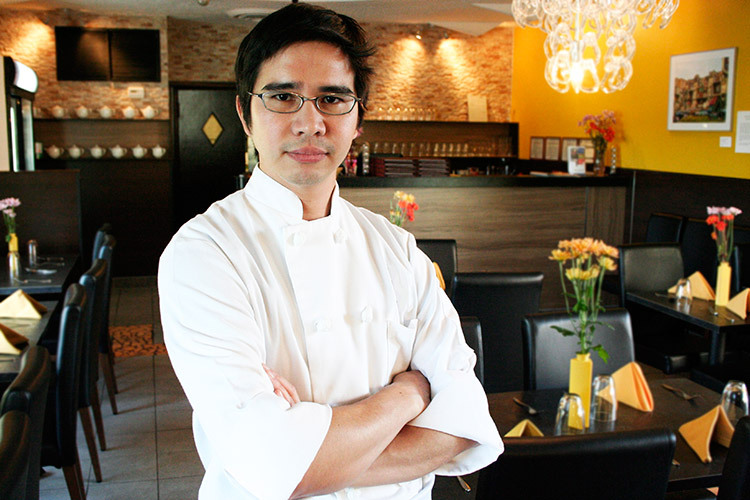 In 2006, he holds a degree from Liaison Culinary Arts, aspires to characterize the distinction of alimentation. With the familiarity and mastery in traditional Thai cuisine, Rujipong passionately create the iconic, tasty and complexity Thai dishes to new diners and the world.